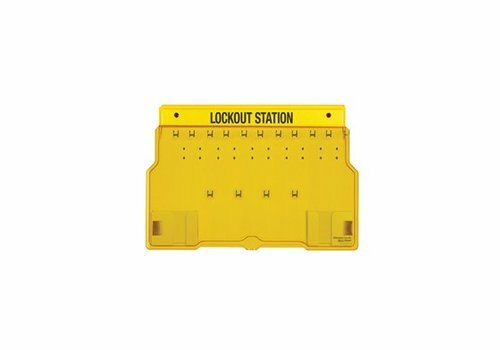 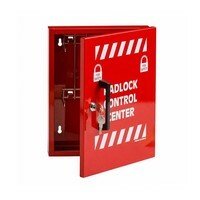 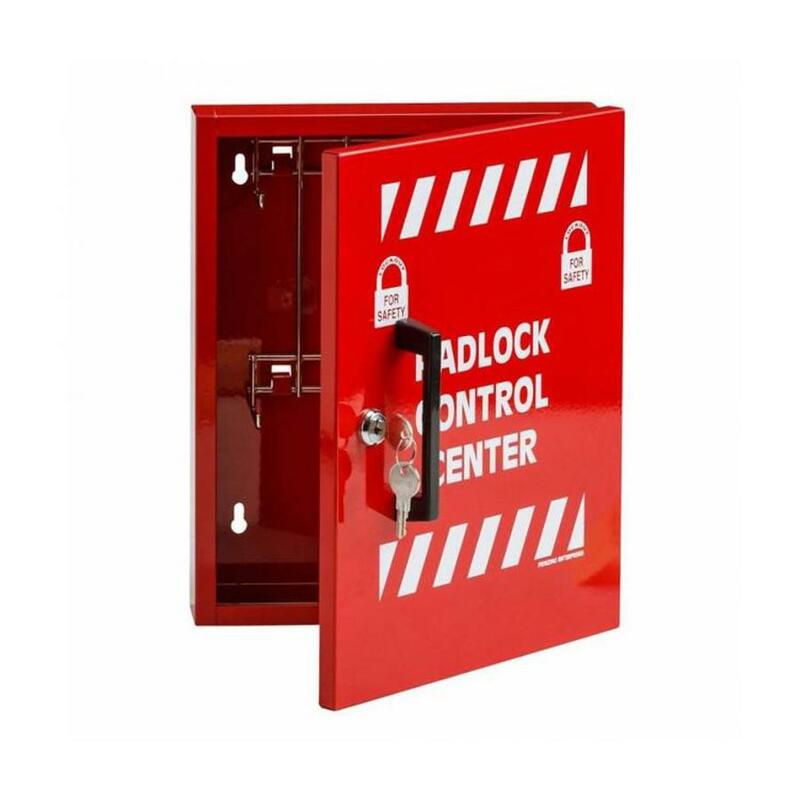 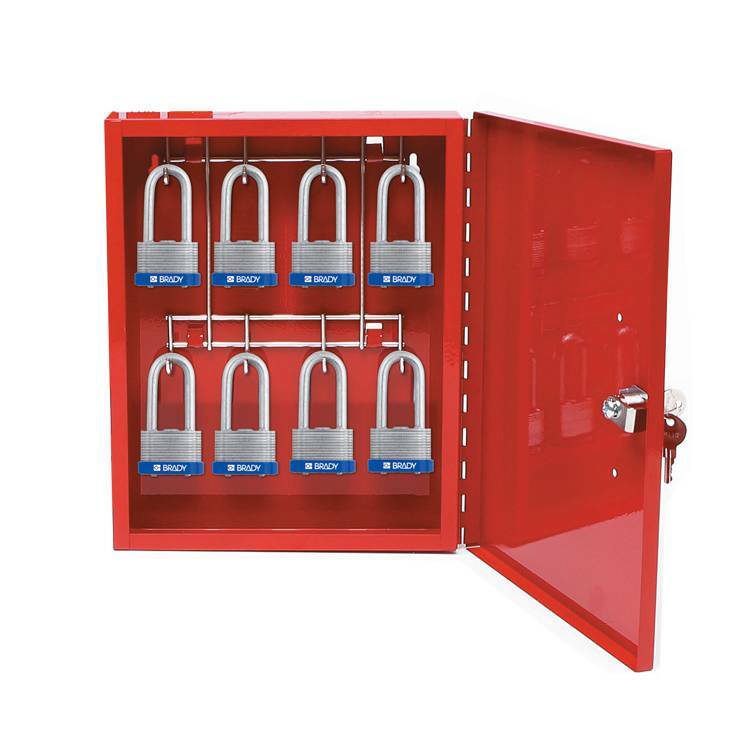 Our padlock control centres provide safe storage and controls access to padlocks. 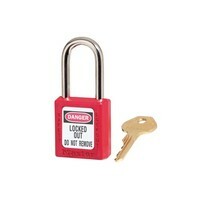 Each nickel coated metal hook can hold 2 locks. Two Keys are provided for cabinet lock. 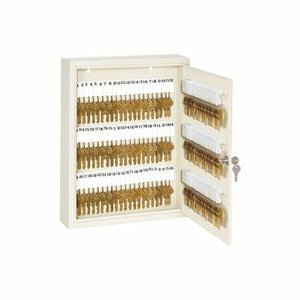 Robust key cabinet for max. 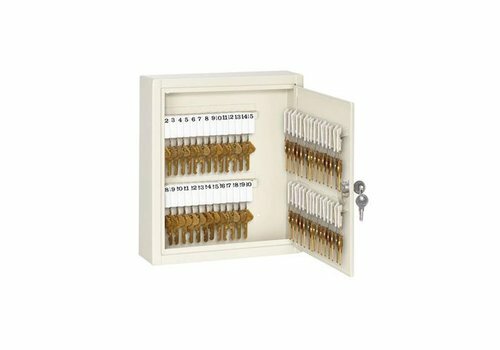 60 keys. 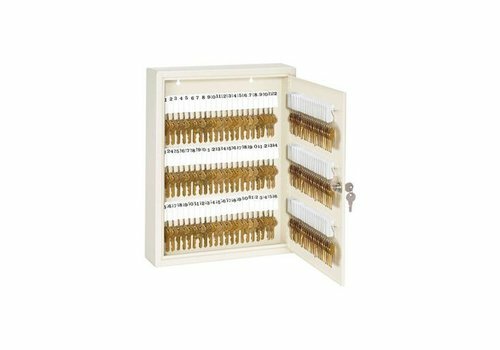 Robust key cabinet for max. 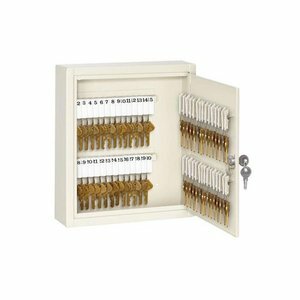 120 keys. 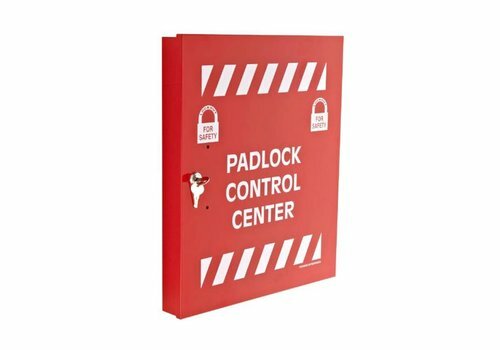 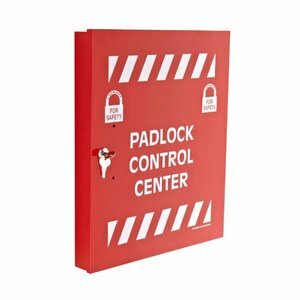 Padlcok control center red c/w 18 hooks. 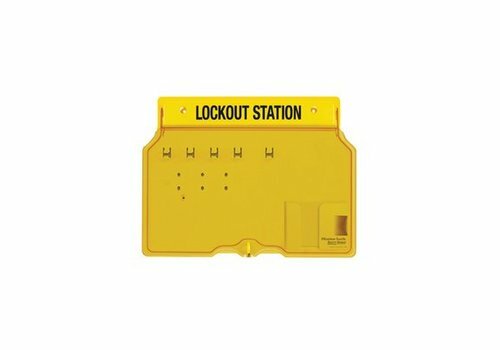 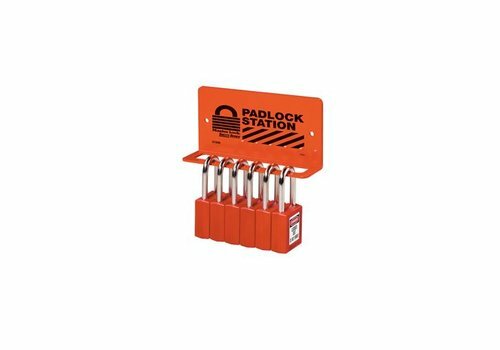 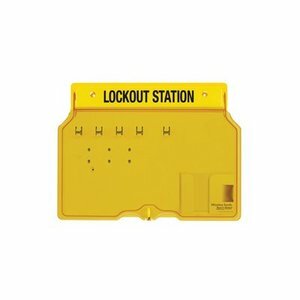 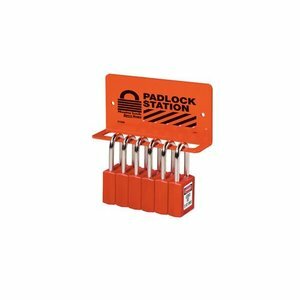 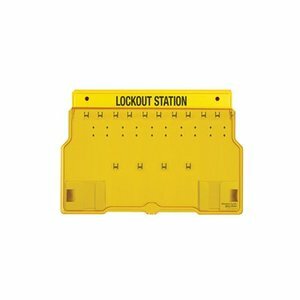 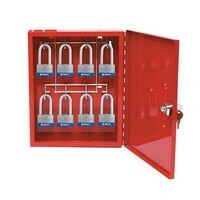 Enclosed padlock storage modules for 16 or 40 padlocks.